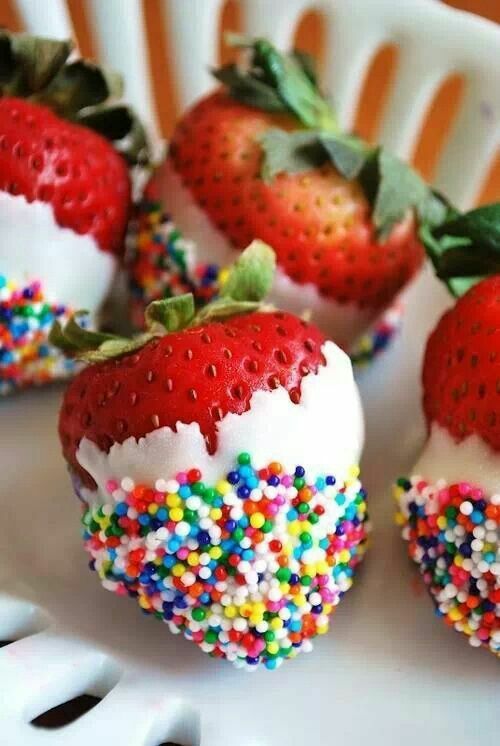 Strawberries are considered one of the healthiest fruits. They are packed with antioxidants, lower blood pressure and protect your heart. Packed with essential vitamins and minerals, they are also sodium, cholesterol and fat free. Do y’all love strawberries? My husband and I do! I love strawberry season and going to the fields and picking them. I grew up doing that every year and now try to do it when I can every year. 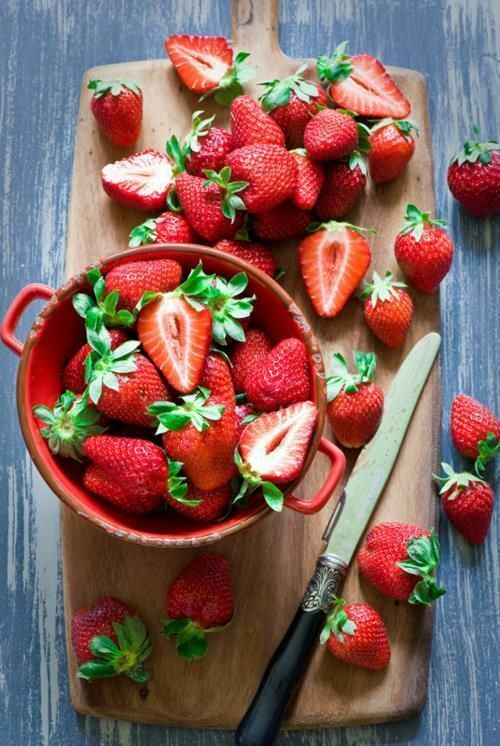 There is nothing better then baskets and baskets of fresh strawberries! YUM! Well did you know the health benefits of the them?? Flavonoids — which are responsible for the color and flavor of strawberries — lower the risk for heart disease.